Zhou’s statements are hardly new, but they do seem to be unusually cautious about the usefulness of a national Chinese cryptocurrency. Back in January of 2017, the PBoC announced the completion of a trial run transacting digital currencies between banks. At the time, the Chinese seemed to be at the cutting edge of the burgeoning blockchain industry. However, now other countries seem to be taking the lead on national cryptocurrency development. Venezuela has created an oil-backed asset called the Petro while J-coin, E-krona, and Estcoin are under development for Japan, Sweden, and Estonia, respectively. On top of this, the United States Federal Reserve is also said to be exploring the concept of creating its own digital currency according to remarks from William Dudley, president of the New York branch. Despite the PBoC’s lukewarm progress on developing a national cryptocurrency, the Chinese are still investing heavily in blockchain technology. 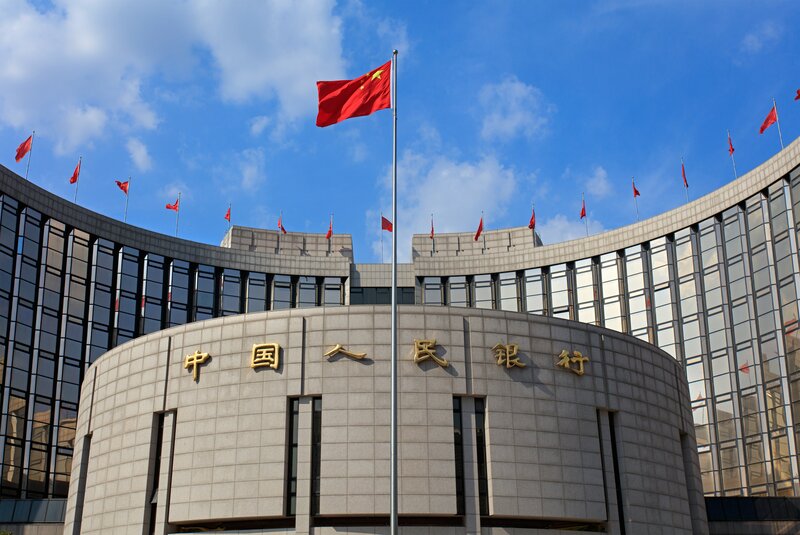 In February of 2018, The Bank of China filed a patent for a blockchain scaling system. However, the Chinese government continues its hardline regulatory approach to cryptocurrency investing for the public.